It’s that time of year again. 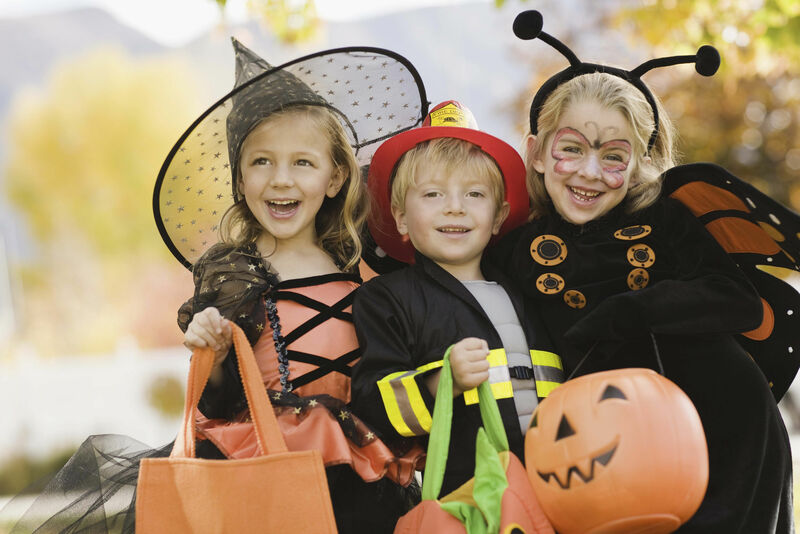 Bags of candy will begin flying off the shelves, carts will be loaded down with fun-size candy bars, and children will be anxiously anticipating October 31. 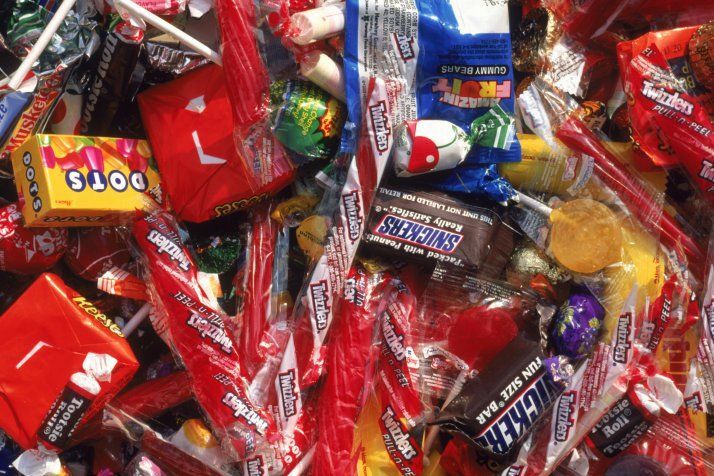 On average, each American consumes around 3.4 pounds of Halloween candy, and kids can chow down on upwards of 7,000 additional calories. 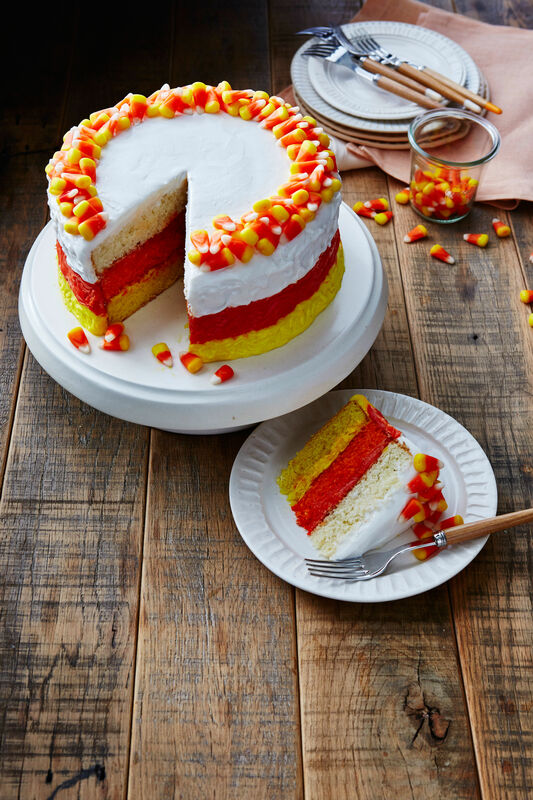 You don't want to be the house with the worst candy, so stock up on the treats below that are sure to please every little ghost, goblin, and witch this Halloween. Check out these ten healthier candy options that’ll still get you brownie points on the neighborhood block. Fun Size Nestle Crunch No one can turn down rich, milk chocolate and the crunch of crisped rice. 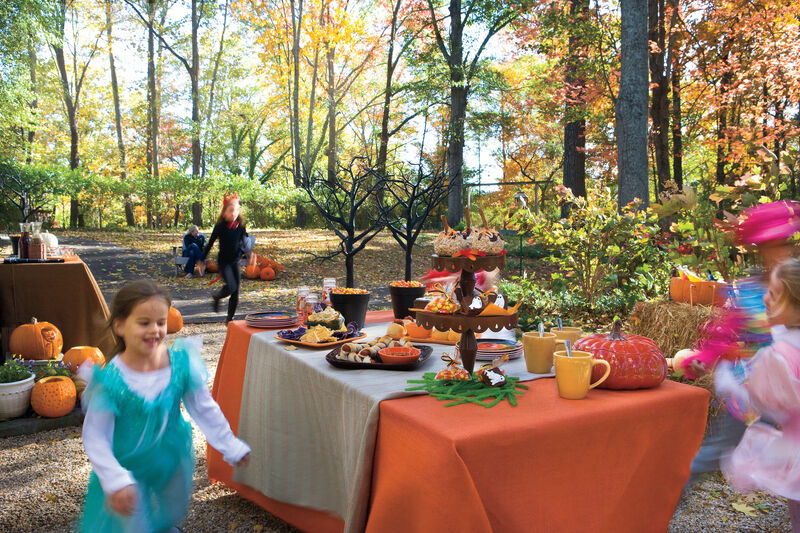 Nestle Crunch bars are one of the classic Halloween handouts, and even come in a 30-calorie mini size. 50 calories per piece, 2.5g fat, 5.5g sugar. Fun Size Skittles For the kids not into chocolate (is that a thing? ), hand out these single-serving signature red packets. With tangy fruit flavors like lime, cherry, and grape, Skittles are an easy Halloween candy choice. 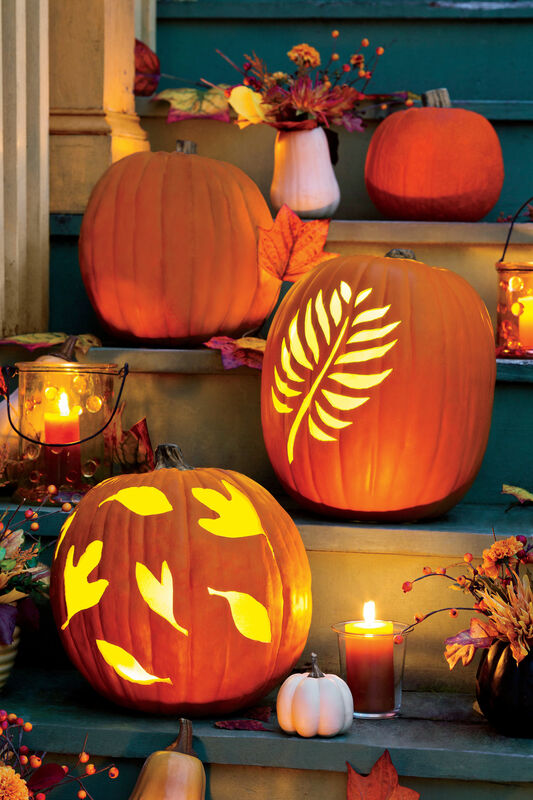 Look out, though – they’re high on the sugar count. 60 calories per package, 1g fat, 11.3g sugar. Fun Size Peanut M&Ms This candy is everything you love about chocolate-y M&Ms, but with an extra, salted crunch in the middle. 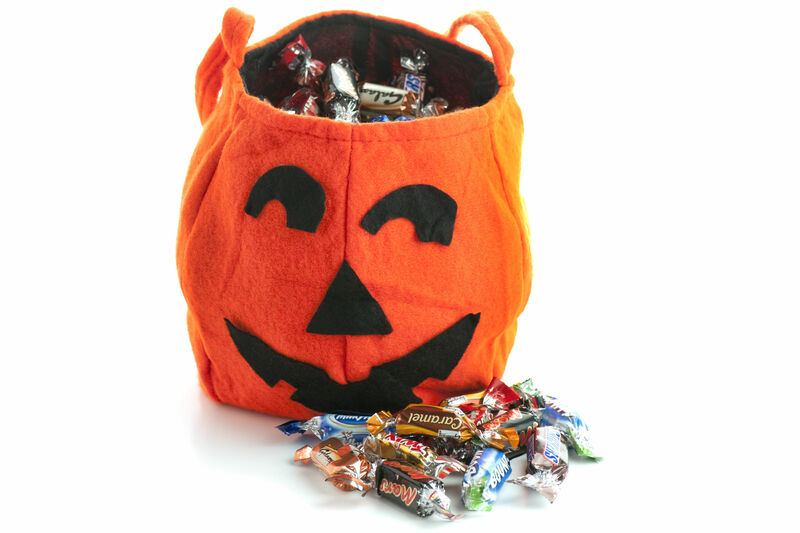 This favored candy pick will give a boost of energy on Halloween night. 90 calories per package, 5g fat, 9g sugar. Snack Size PAYDAY Meet this delectable combination of caramel and nuts. A well-loved candy option, this bite-size treat will satisfy your sweet tooth without the guilt. 90 calories per piece, 5g fat, 8g sugar. Full Size York Peppermint Patty We all know those houses on the block that front full-size candy bars on Halloween. 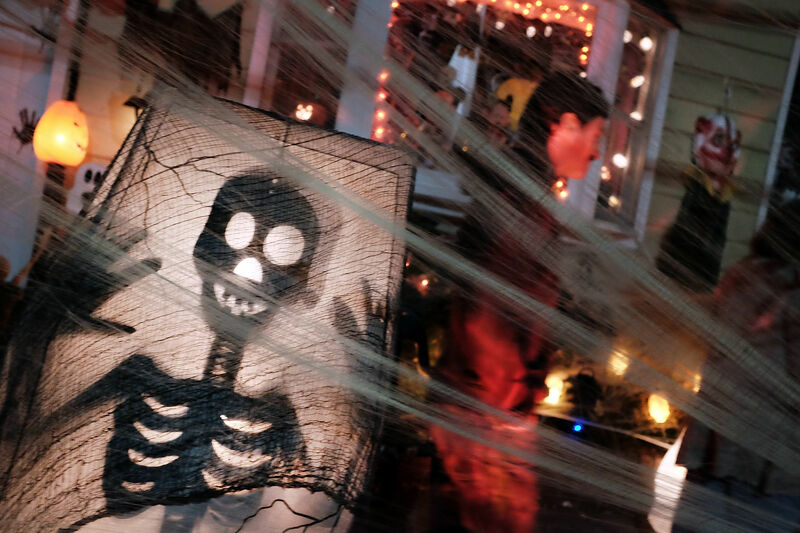 A favorite among neighborhood children, these houses have long lines and run out quickly. 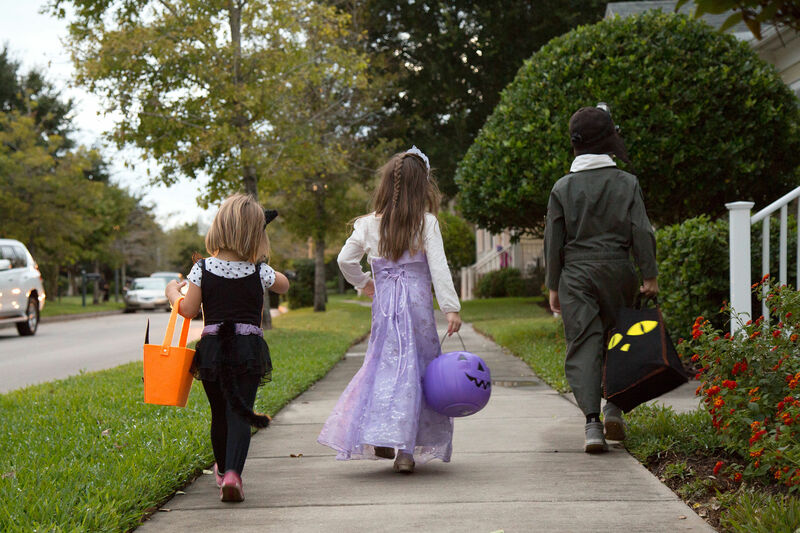 If you are one of these houses, we propose a healthier full-size candy option – peppermint patties. Clocking in at 140 calories a pop, these soft mint chocolates are around 100 calories less than other full-size bars, but just as sweet. 140 calories per piece, 2.5g fat, 25g sugar.